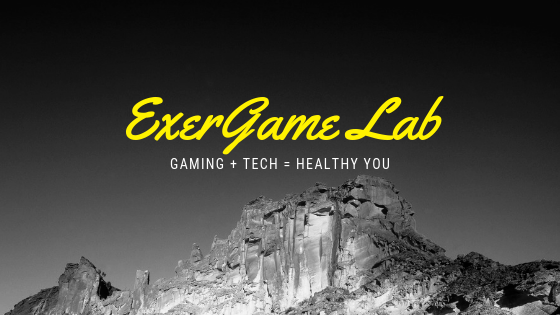 ExerGame Lab: Pavlok Shocking for Health or Harm? 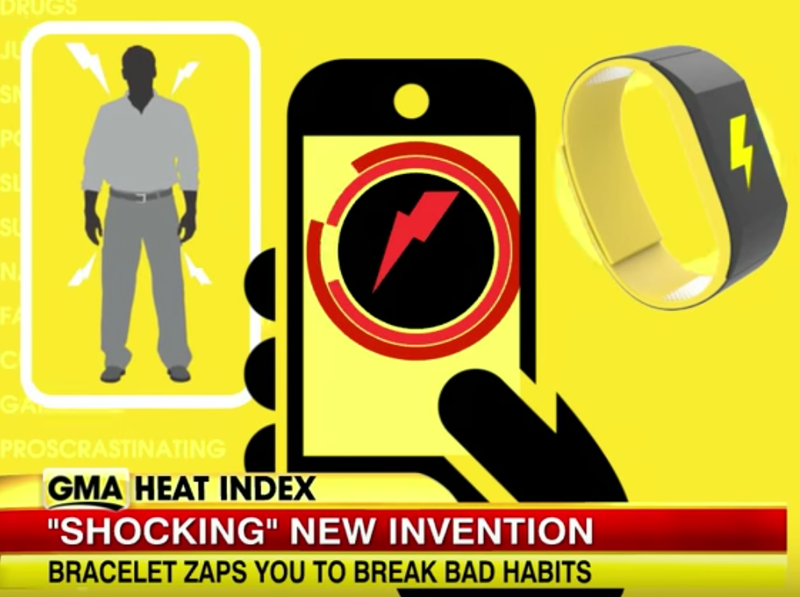 Pavlok Shocking for Health or Harm? 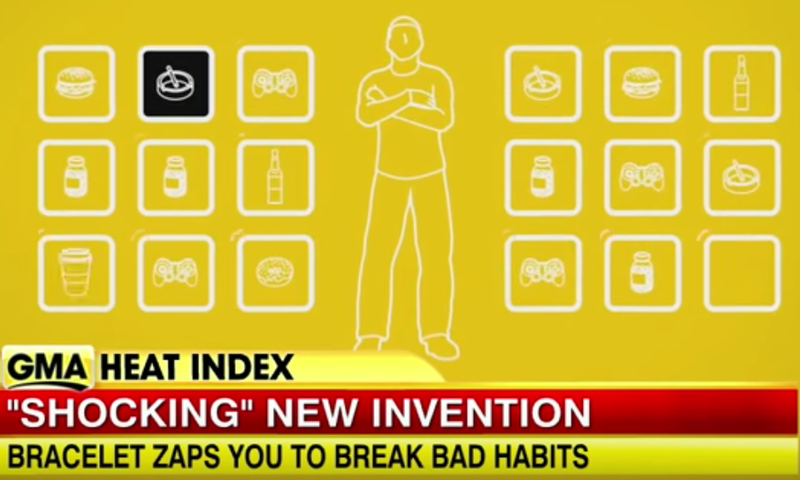 Would a slight jolt of electricity help you stick to your good behaviors and avoid poor choices? 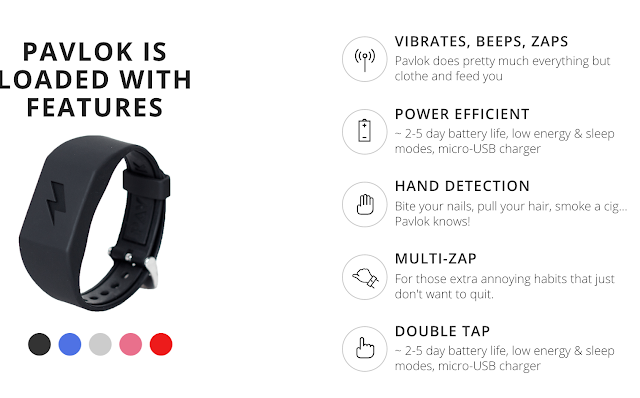 Pavlok is positioning itself to be the master trainer and tamer of all unhealthy habits and behaviors. Similar to Pavlov's experiments, you will be zapped with a small current if you commit a bad habit. Friends can even Zap you if they catch you cheating or you can reward yourself if you accomplish your goals. 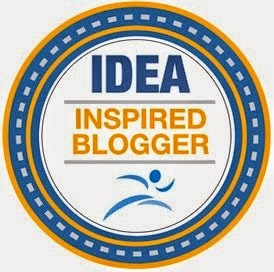 Will this be the device to get you to a healthier version of you?